The information presented on this page was originally released on March 28, 2016. It may not be outdated, but please search our site for more current information. If you plan to quote or reference this information in a publication, please check with the Extension specialist or author before proceeding. I guess I’m a real gardener. To tell you the truth, I can’t help it when I go to the garden and see all the annual color each season, along with the perennials promising to return to the landscape. But I’m making a commitment to buy plants with a purpose. Currently, I’m getting my landscape ready for the summer season. My summer color has to have a good root system established to absorb water before the hot weather arrives. Vista Bubblegum and Picasso supertunias, check. Holy Moly! calibrachoas, check. This week, my sights are set on adding colorful foliage. 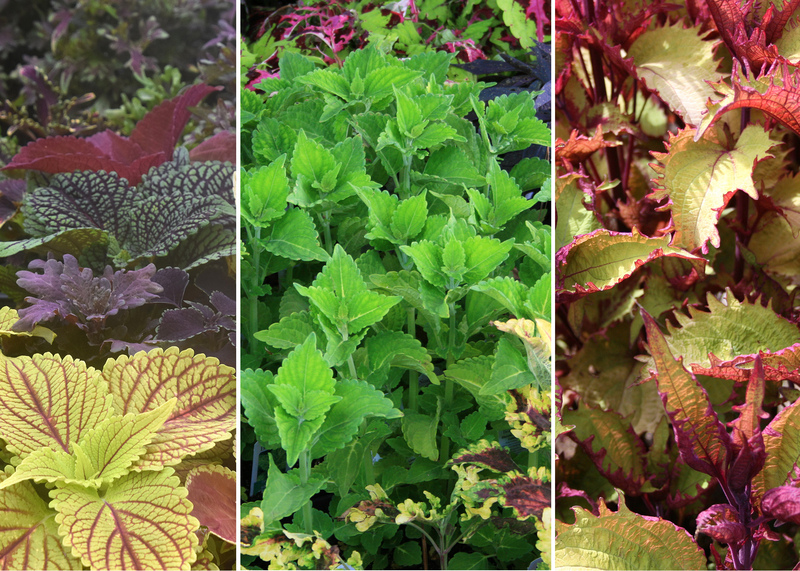 What better group of plants to select than sun coleus? This is a group of ornamental plants that has moved out of the shadows to take its rightful place in the full sun and thrive in our Mississippi summers. 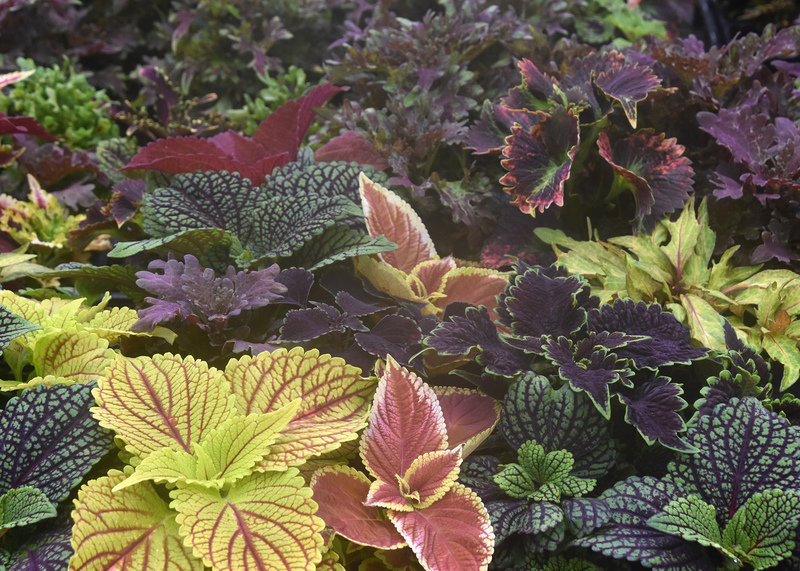 Through the efforts of plant breeders, sun coleus colors have become rich with highly variegated selections. With a growing season from spring to frost in the fall, coleuses belong in every garden and landscape. And they offer a kaleidoscope of color combinations. They’re foolproof landscape plants and provide vibrant color all season long. You really need to take a close look at Electric Lime coleus, a Mississippi Medallion winner from 2010. At 24 inches tall, the beautiful lime-green foliage makes this plant an outstanding garden performer. Electric Lime coleus is a durable plant that is capable of pairing with spring flowers, as well as mums in the fall. 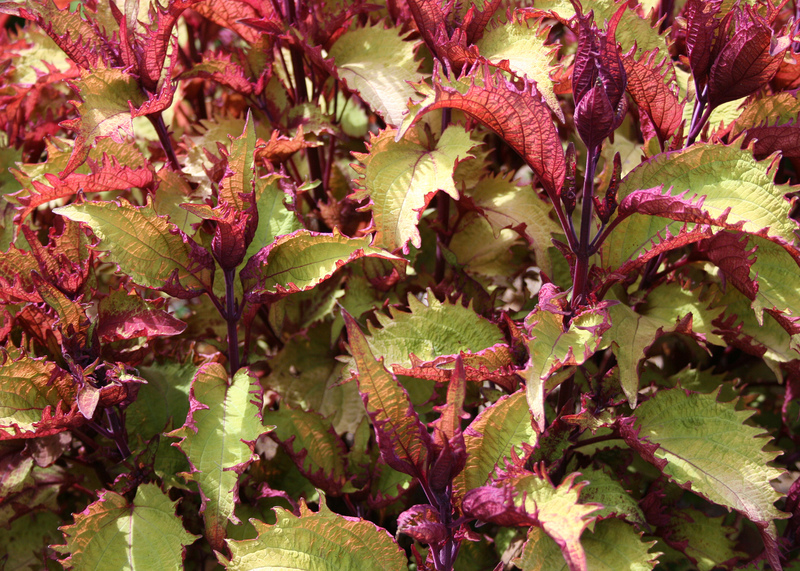 One selection that has really impressed many gardeners across the Deep South is Henna coleus, with its stunningly beautiful serrated foliage that is chartreuse and copper above and a deep burgundy underneath. 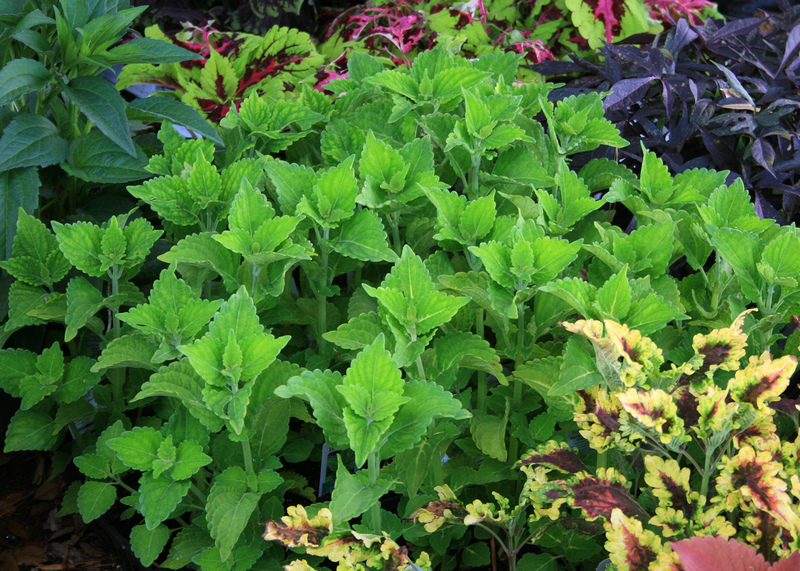 Henna coleus is a Louisiana Super Plant and an excellent choice for planting out in the landscape. This plant will grow to about 24 inches tall and is very slow to flower. While it’s called a sun-loving plant, it’s important to remember sun coleus will require consistent moisture during the hot summer months. Using drip irrigation in the landscape bed will keep these plants happy on the hottest days. 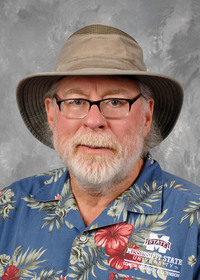 Now is the perfect time to start planting sun coleuses in south Mississippi, but wait just a little later in the spring for north Mississippi. This timing will allow the root system to become established and increases the summer tolerances before the high temperatures come rolling in.